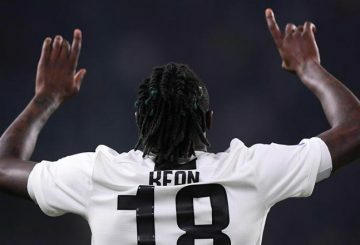 Italy is suffering from an “epidemic” of racism inside soccer stadiums. 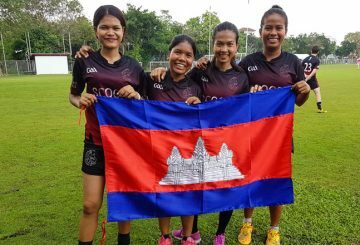 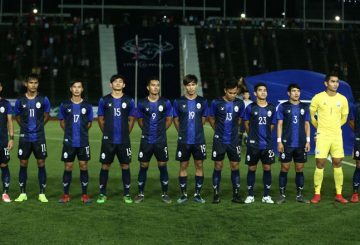 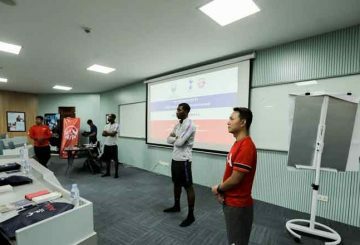 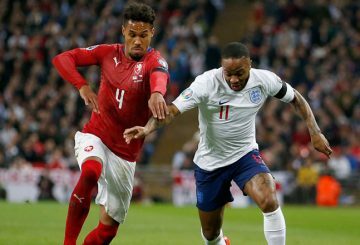 Despite sudffering a second heavy defeat in their ongoing AFC U23 Championship Group H campaign, Cambodia coach Felix Dalmas reiterated his belief that the kingdom’s football was improving. 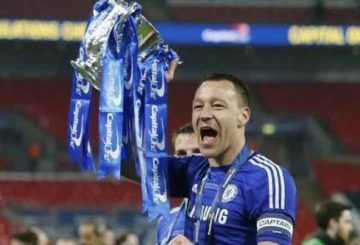 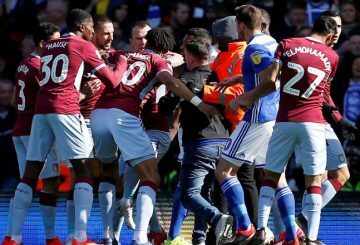 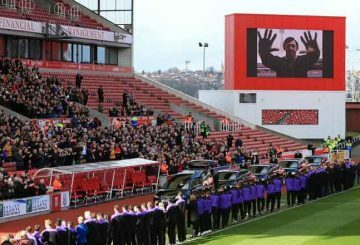 English football clubs Birmingham City and Aston Villa have been charged with failing to control their players in a heated derby match last weekend, the English Football Association (FA) said yesterday. 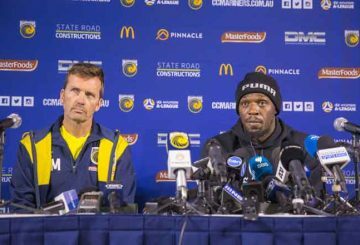 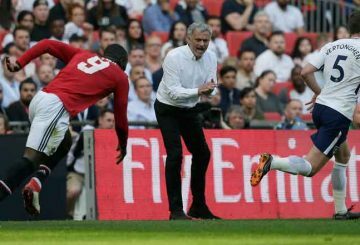 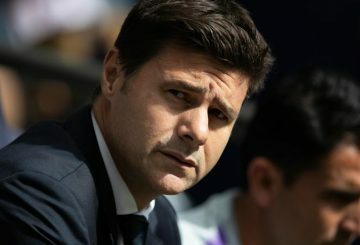 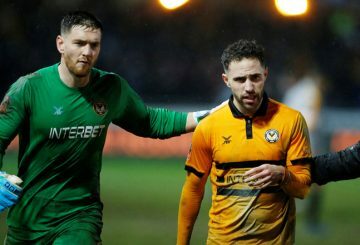 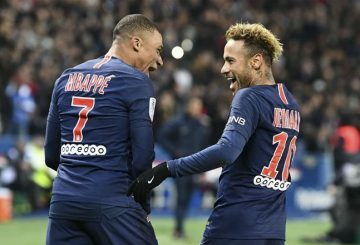 Mike Mulvey, the man who tried to turn Olympic sprint champion Usain Bolt into a professional football player, has been sacked by the Central Coast Mariners after a thumping defeat in the A-League. 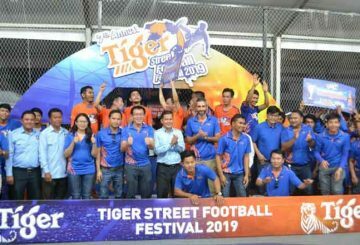 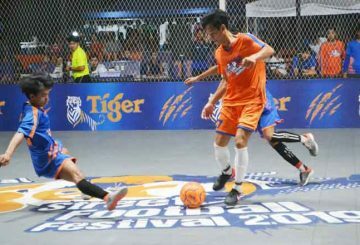 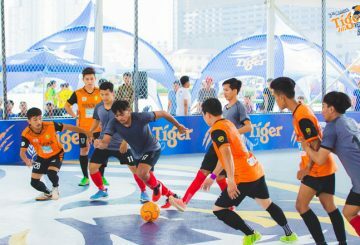 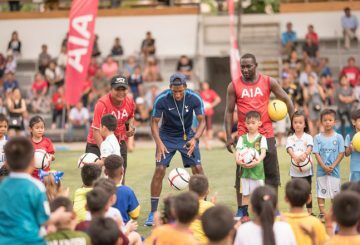 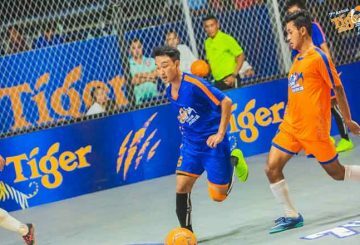 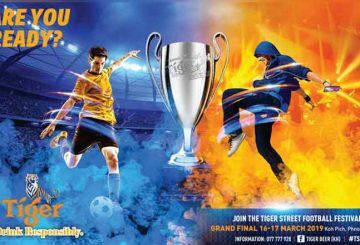 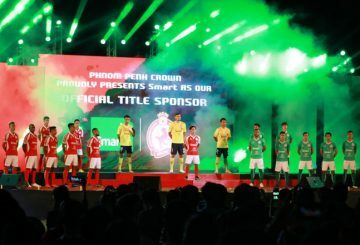 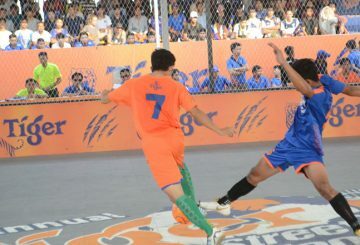 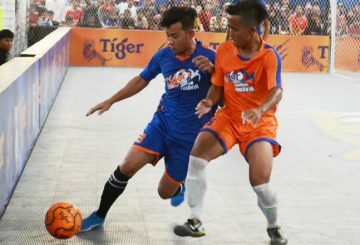 The Tiger Street Football Festival 2019 enters its final round this week as the competition entertains fans in the Phnom Penh leg of the annual football showpiece before the grand final at the weekend. 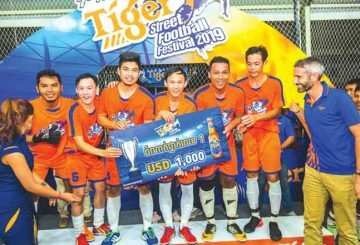 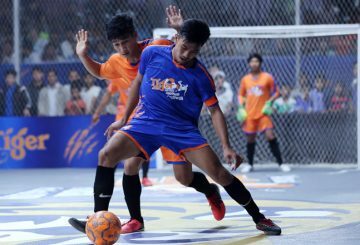 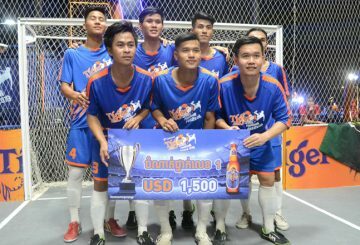 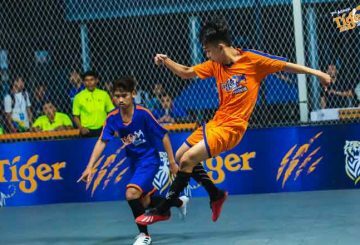 As the grand final of the 7th Annual Tiger Street Football Festival now mere days away, there was plenty to play for in Kandal as it played host to the penultimate stage in Tiger’s captivating football roadshow. 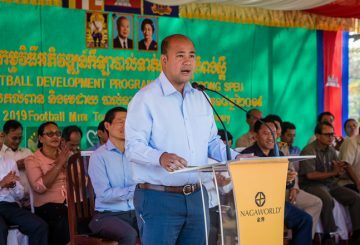 In 2017, the Education and Health Ministries reportedly said that Cambodia is starting to experience the ‘double burden of malnutrition’ where obesity cases among children is progressively increasing over the years. 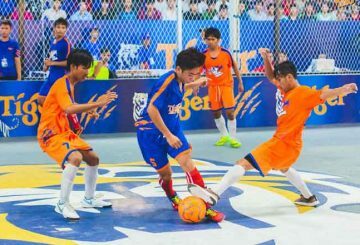 28 teams participate in the first Under-18 Football Mini Nagaworld Tournament.